We are delighted to announce that we have moved to new offices in Macclesfield. We didn’t move far and are now located at number 9 King Edward Street which is next door to our former office. The new office has been designed around the Lloyd Bolam team and provides us with an open plan working environment plus meeting rooms. 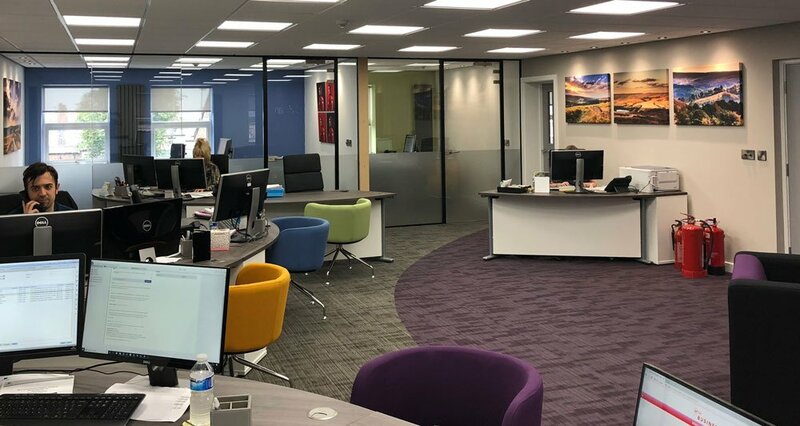 Speaking about the relocation, Simon Bolam said, “The business is growing and the relocation has given us the opportunity to create a new, altogether brighter, working environment.